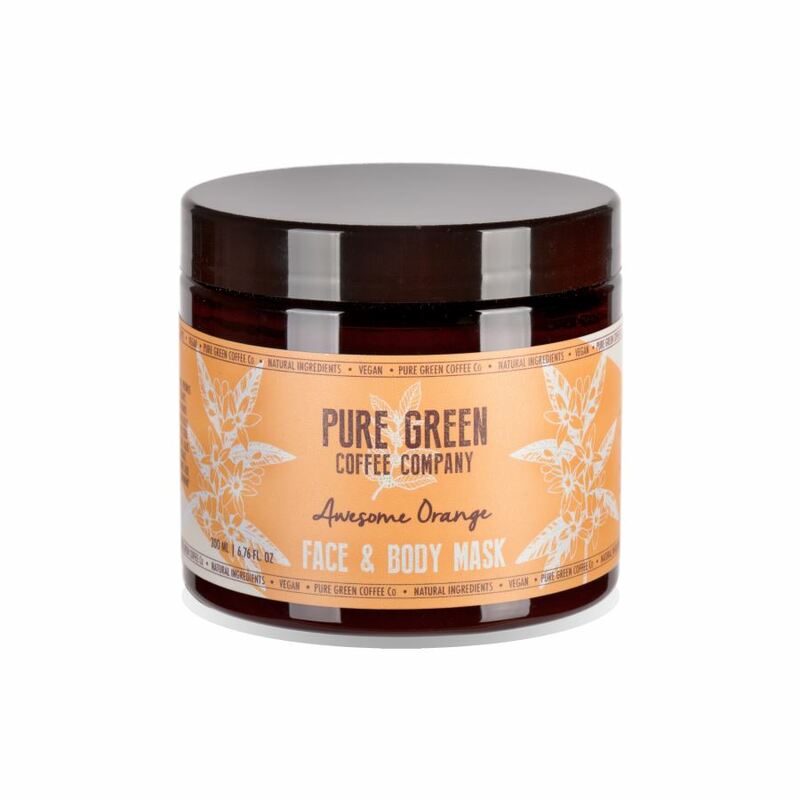 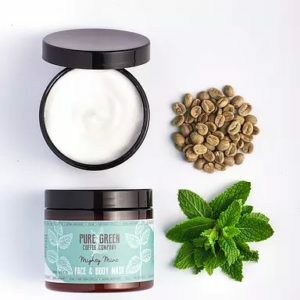 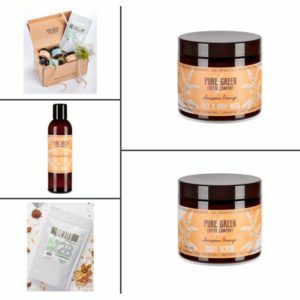 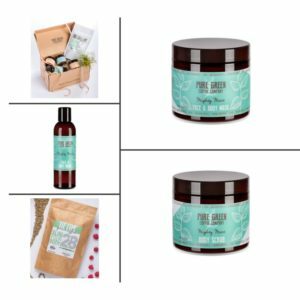 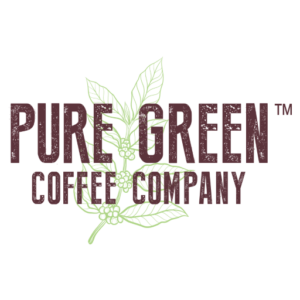 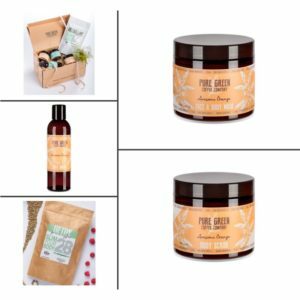 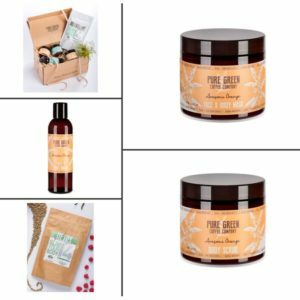 Nourish your skin and leave it feeling soft and fresh with a Pure Green Coffee Company Face & Body Mask. 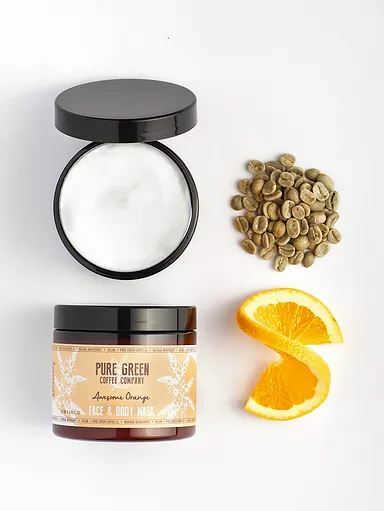 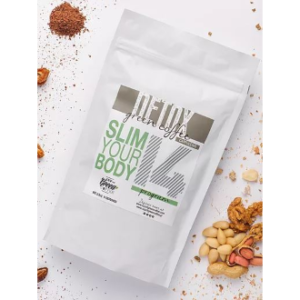 Natural, vegan and dermatologically tested, its high-quality ingredients include green coffee to aid hydration. How to use: Once or twice a week, cleanse the face and neck and apply the mask in a thick layer. Avoid the eyes and mouth area. 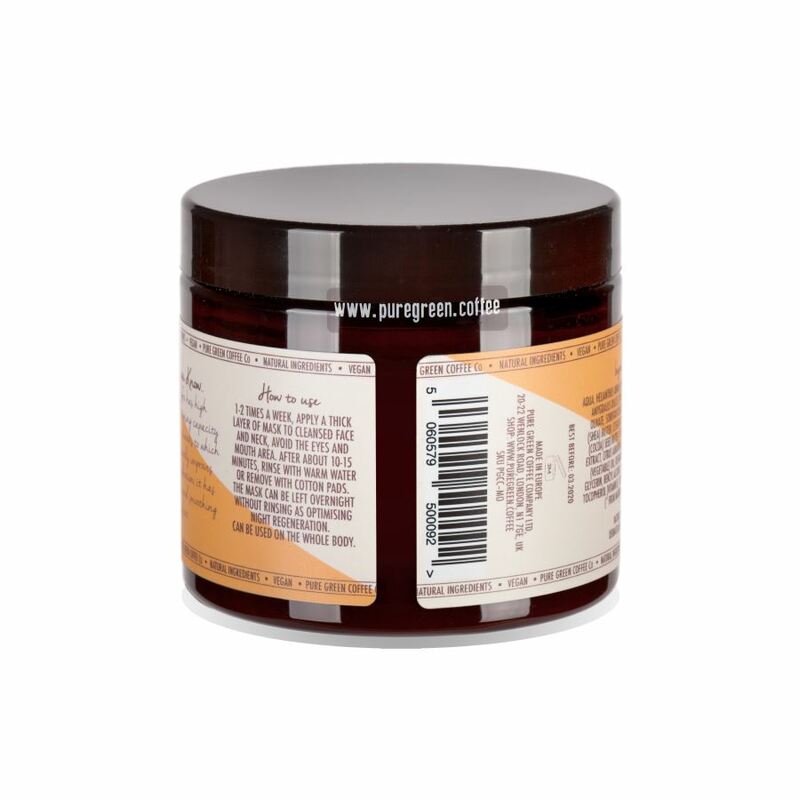 After about 10 to 15 minutes, rinse with warm water or remove with cotton pads. 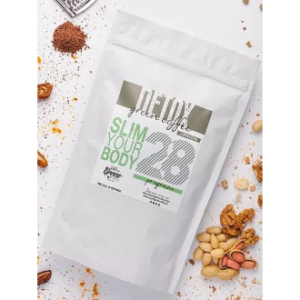 Can be used on the whole body. 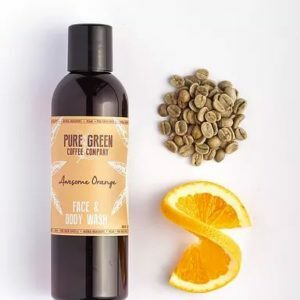 Thanks to the moisture-retaining properties of green coffee, our Face & Body Wash gently cleanses, refreshes and tones the skin without drying it out. And it’s natural, vegan and dermatologically tested, too.